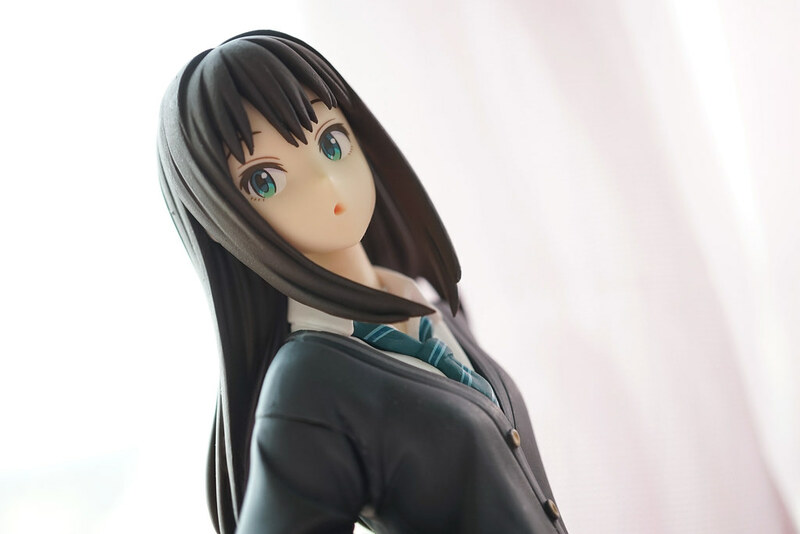 It has been 8 months after announcement of DD Shibuya Rin during IDOLM@STER 8th Anniversary Concert in September 2013, and she is finally arrived. 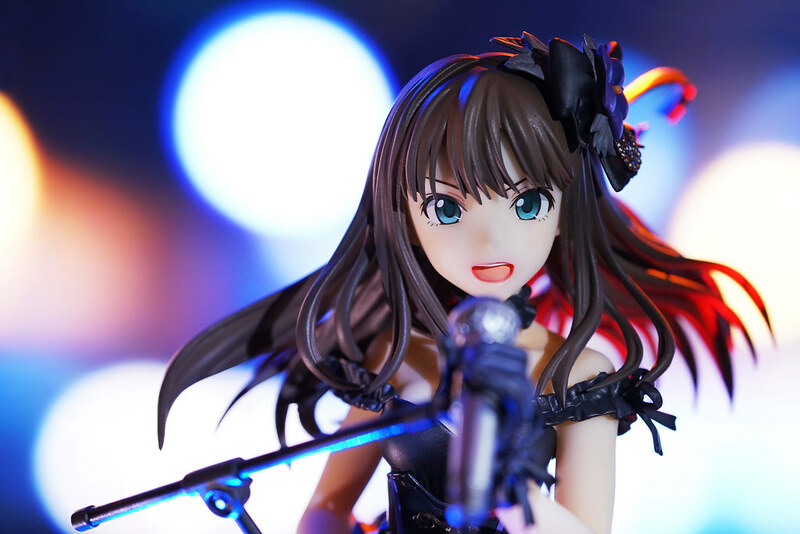 DD Rin and DDS Ranko are very cute and I do want both of them, its difficult to afford 2 DDs at once, however. 渋谷凛 ニュージェネレーションver. 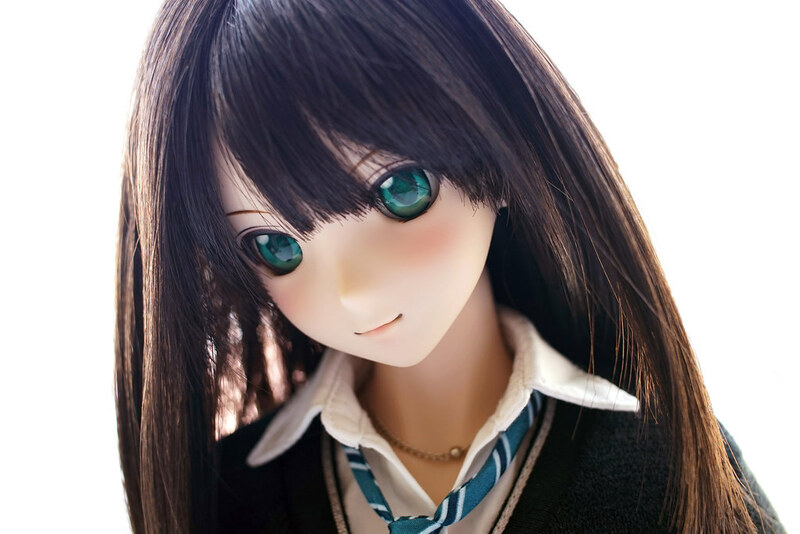 | Rin Shibuya New Generation ver. 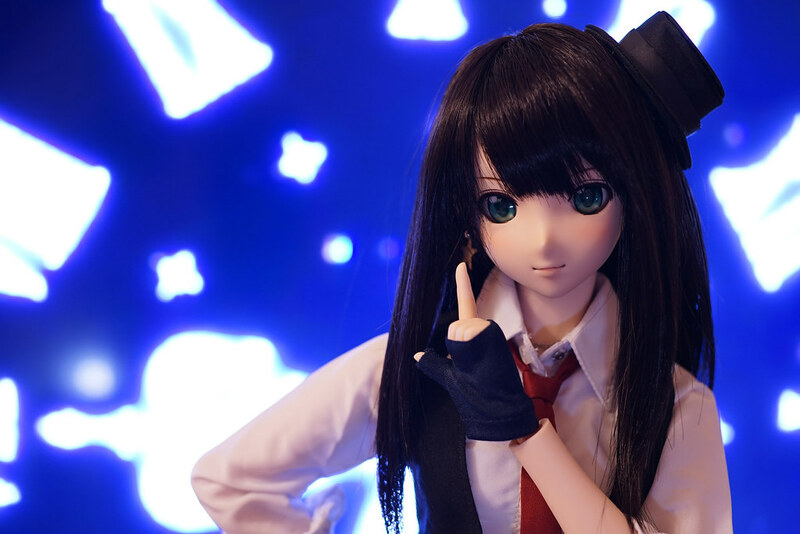 1/8 Rin Shibuya: New Generation Ver. 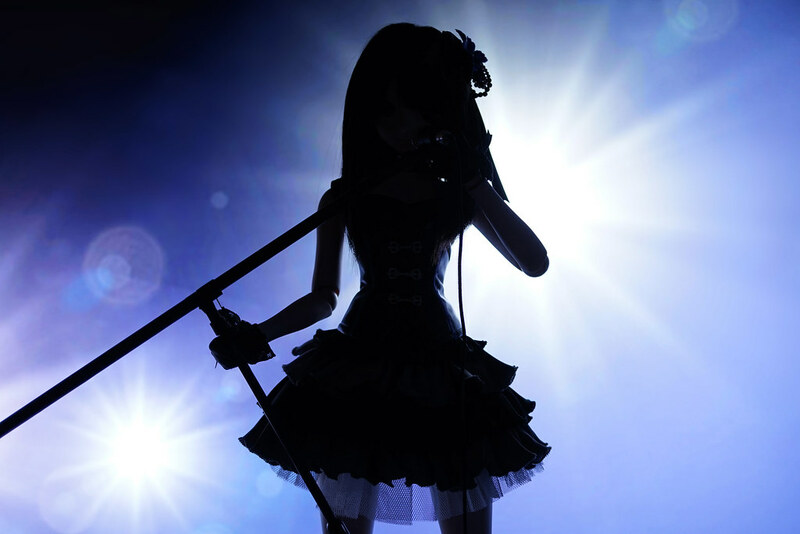 from IDOLM@STER Cinderella Girls by Goodsmile Company. The figure have been delayed for 2 times, and it is finally arrived in late April.